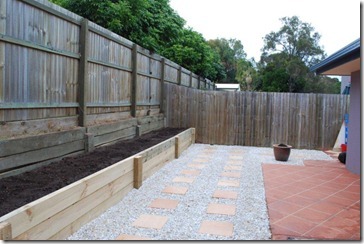 Looking for an effective retaining wall system? 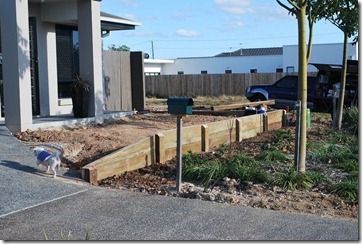 At All Fencing Brisbane we’ve got you covered. We specialise in the installation of timber retaining walls to stabilise rock and soil on steep or sloped landscapes. Using timber we can transform any setting to show off its natural charm while seamlessly blending it in with the surrounding area. Before you decide on what you want your wall to look like it’s very important to seek professional advice as every setting is different. The material you choose will depend on the load you need to retain and the height, amongst other things. We can offer advice and suggest the right materials to get the job done and give you the results you want to achieve. 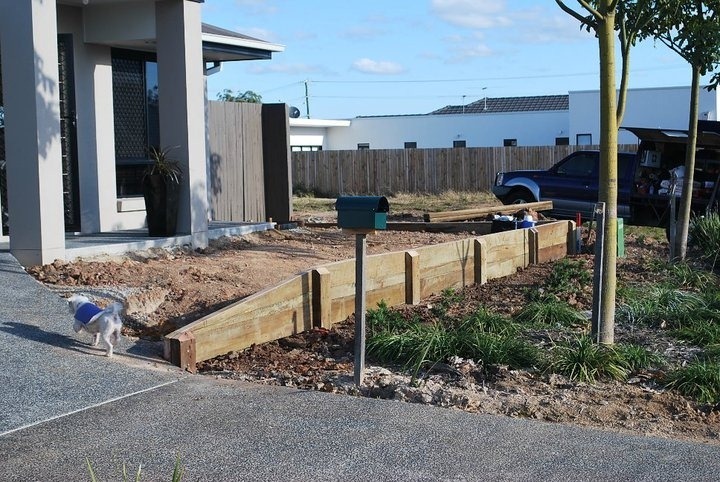 All Fencing Sunshine Coast has over 10 years experience implementing retaining wall systems and over 15 years in the engineering trade, you can trust us to have the right solution for you. You are also covered by our QBCC licence which guarantees all our work is completed to the highest standard. We’re also committed to using locally sourced to materials that are ideally suited to local projects and the environment. If you’re ready to get started or have any questions for us, call us today 0428 900 790 and see how we can help.